It is fascinating to see that scientific studies are beginning to highlight the impact of music study on the brain during early childhood. I especially enjoyed reading this one as the window they described is something I’ve experienced in working with children and it is what makes me come back for more. Teaching children music is fascinating and fulfilling work! I currently have twenty students. Sixteen of them are piano students and they range in age from 4 to 13. I have several 4-6 year old students who are not fluent readers who understand and read rhythms, fingerings, and notes with ease. I love it when they say, “But, I can’t read!” in response to a direction and being able to tell them that they’ve been reading at piano since their first lesson! I have a student who is not able to do much at home practice this year. I, of course, recommend home practice, but I have seen evidence with one student that this approach to her time with the piano has not been in vain. I treat her lessons as an opportunity to build layers of understanding through learning and combining foundational musical concepts. We engage in a positive reviewing and building experience each week and she too is reading her piano music beautifully. I am positive it is having an impact on her overall development. It is also great fun! What a fascinating story of a man who suffered debilitating brain injury, but retains his musical memory. Another article highlighting the impact of music study on the brain. Four months of study is a short investment considering the outcome! This excellent article is a fabulous reminder of all that goes into the development of a professional musician. 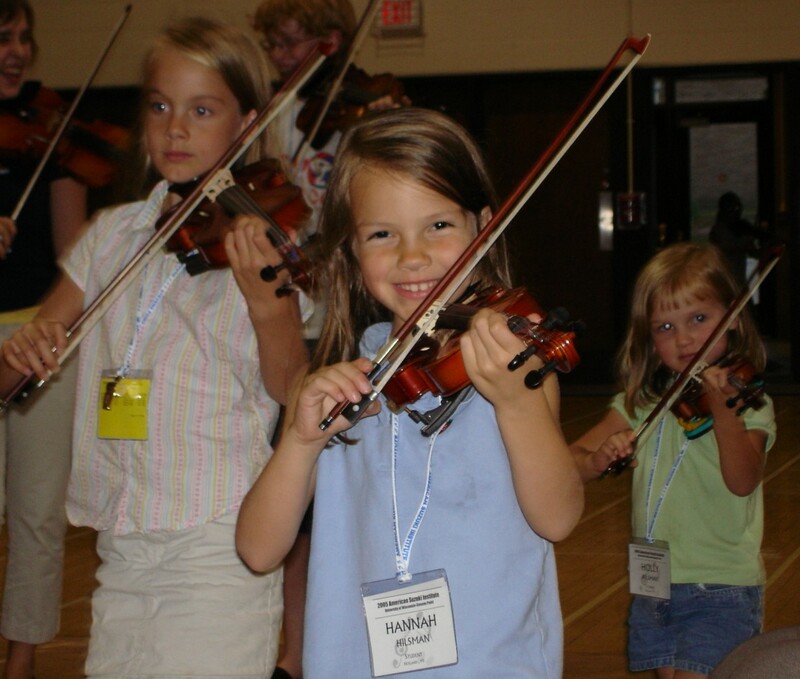 This article highlights the lasting impact of music lessons on the brain. We know that music study changes the brain and this encouraging article points to lasting mental health benefits. Help your children learn this important lesson in their daily practice and in how you frame the experience of ‘practicing’ in your home.